JOPLIN – The Missouri Southern men’s basketball team had three players with a double-double and the Lions took out visiting Nebraska-Kearney tonight, 72-67, on Robert Corn Court inside the Leggett and Platt Athletic Center. Southern (18-5, 9-4 MIAA) was led by Enis Memic as he had 19 points and a career-high 15 rebounds. Kinzer Lambert had 20 points and ten boards, while Elyjah Clark had 13 points and ten rebounds. Braelon Walker had 14 points and three assists. UNK (7-14, 2-10 MIAA) had three in double figures with 16 points from Kyle Juhl. The Lions started out on fire. A jumper from Memic with 17:27 left on the clock gave the Lions a 9-2 lead, while 3’s from Clark and Lambert, as well as a bucket from Memic with 15:45 left pushed the lead to 17-2. Back-to-back 3’s from Walker, the second coming with 14:25 left made the score 23-5, Lions, and a pair of freebies from Clark pushed the lead to 20 (28-8). Back-to-back buckets from the Lopers cut the Lions’ lead to just seven (30-23) with just under nine on the clock, and another three from the Lopers made the score 30-26 with 7:25 left. UNK got within three twice and a basket with 5:20 to go made the score 34-33, while a three the next trip down put the Lopers up 36-34. A pair of freebies from Memic tied the game again and a layup from Memic with a minute to go gave the Lions a 43-39 lead, but a late three from the Lopers made the halftime score, 43-42. The Lions led 46-44 early in the 2nd half, but a 14-3 run by the Lopers had UNK up 58-49 with just under 13 left on the clock. A free throw from Memic and a three from Clark stopped the run and got the Lions within five (58-53) with 11:21 to play, while a layup from Parker Jennings with 19:48 cut the deficit to three. A free throw from Memic got the Lions within one, while a layup from Lambert tied the score at 58 with just under nine to play. Lambert gave the Lions a lead with a turnaround jumper making the score 60-58 with 8:34 on the clock, while a layup from Memic pushed the lead to four (62-58) with just more than eight minutes to play. A three from Lambert with 7:23 on the clock pushed the lead to five (65-50), while a basket from Memic made the score 67-60 and forced a UNK timeout. UNK cut the lead to three (70-67) with just more than a minute to play, and the Lopers had the ball with 22.8 second on the clock, calling a timeout to draw up a play. After forcing a turnover with 15.7 seconds on the clock, the Lions called a timeout of their own. Jennings knocked down a pair of freebies and gave the Lions a 72-67 lead with 14.7 seconds left and proved to be enough. Southern shot 39 percent from the field and 72 percent from the free throw line. 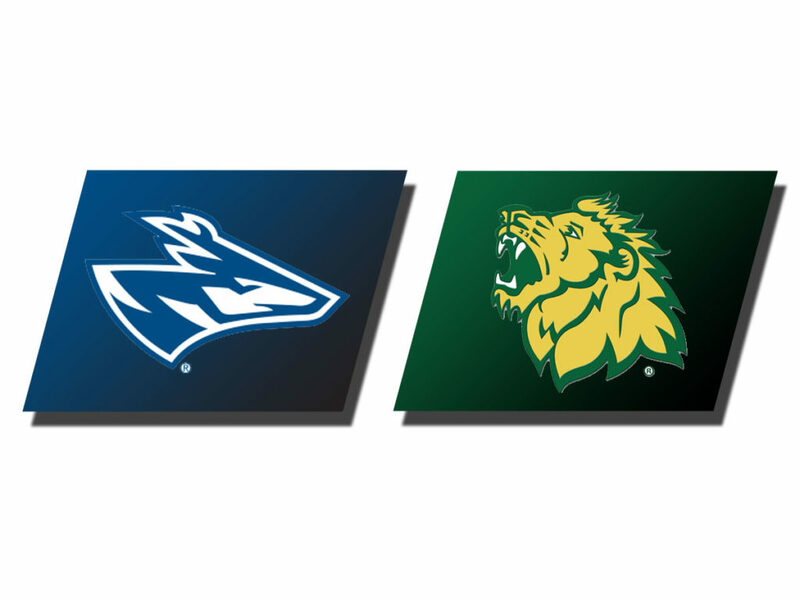 The Lions out rebounded the Lopers 46-35 in the game, including 16-7 on the offensive boards, leading to a 22-4 advantage in second-chance points. 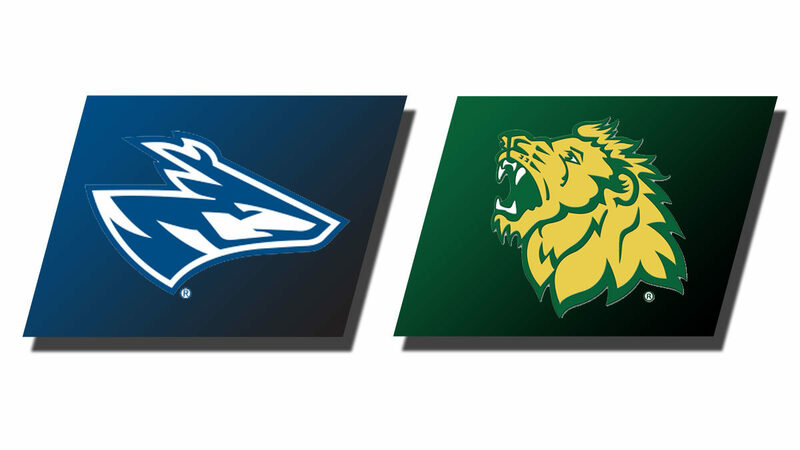 The Lions will be back in action this weekend as Southern plays host to Fort Hays State. Tip off from Robert Corn Court is slated for 3:30 pm.